Our mission is to assist community associations in promoting harmony, community, and responsible leadership. 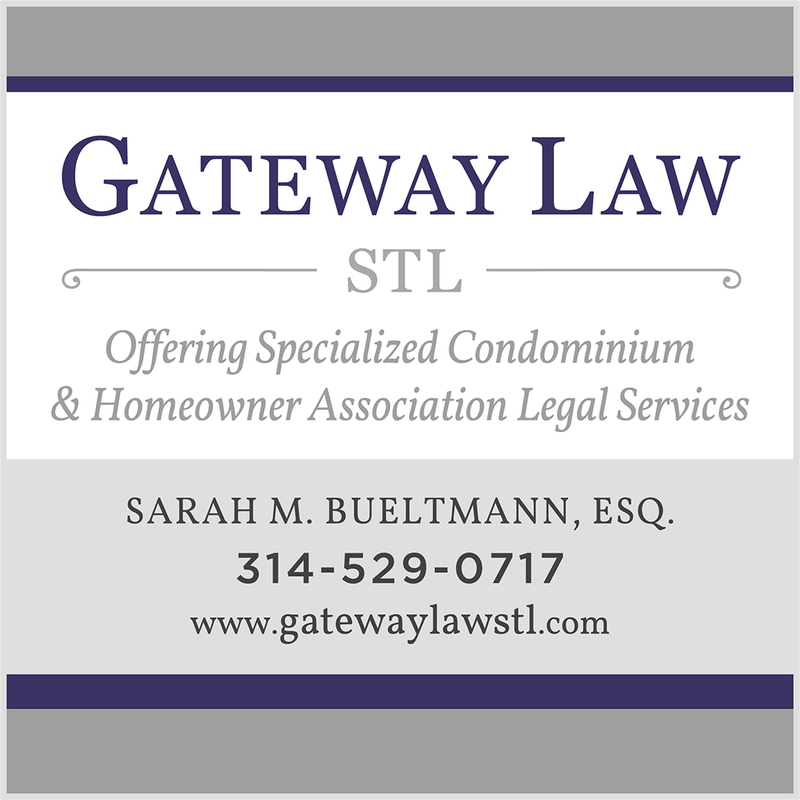 Learn about our educational opportunities for homeowners and property managers. Seminars, articles, and online courses. We are a national organization supporting community associations. 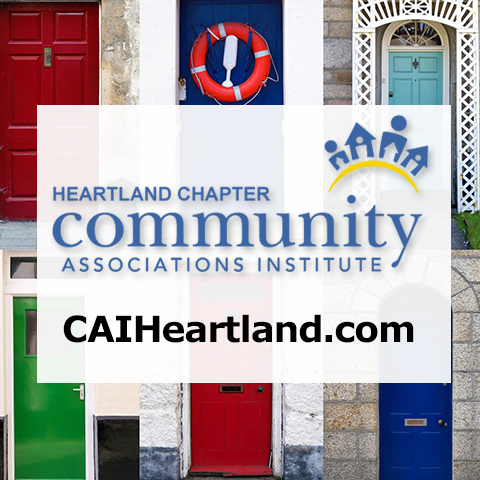 Learn about the benefits of membership in CAI. Find vendors, service providers and community leaders using our member directory.